(Worldkings.org) If you have ever paused to look at the streetlights around your city, you might have marveled at their garish yellow glow, caused by the sodium gas inside the lamps. 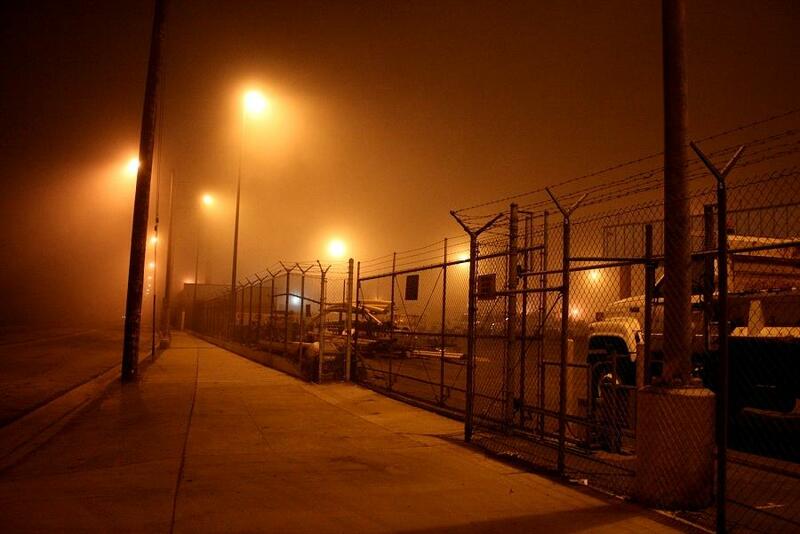 Many of the street lights to this day are powered by sodium vapor. 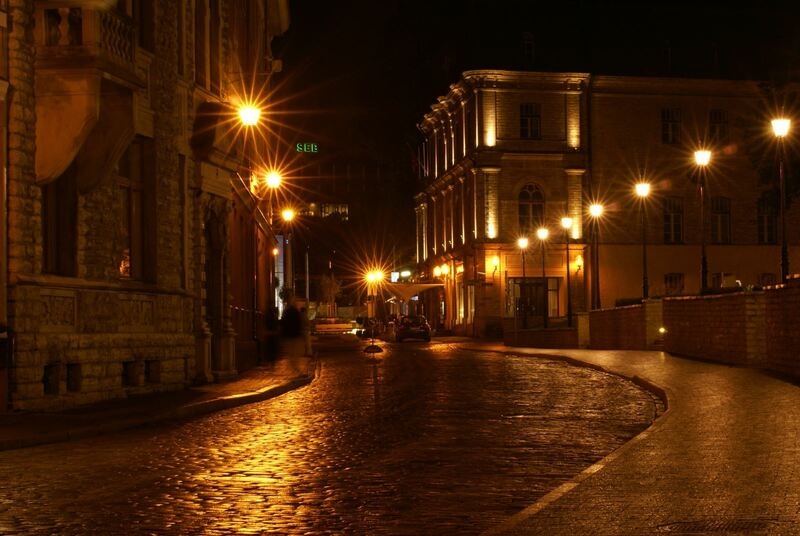 City streets were of course lit up long before electricity – one of the earliest records goes back to the Turkish city of Antioch in the 4th century A.D., and street lighting introduced to Philadelphia by Benjamin Franklin with lanterns with candles put out on major thoroughfares in the early evenings. But as cities greatly grew in size in population, the task of lighting became more challenging. On this day, June 13, in 1933 the first sodium-vapor lamps were installed in a test run on Balltown Road, near Schenectady, New York. More sodium gas lightnings followed in Revere, Massachusetts, Pittsburgh, Pennsylvania; Rochester, Minnesota; and Three Rivers in Quebec, Canada. 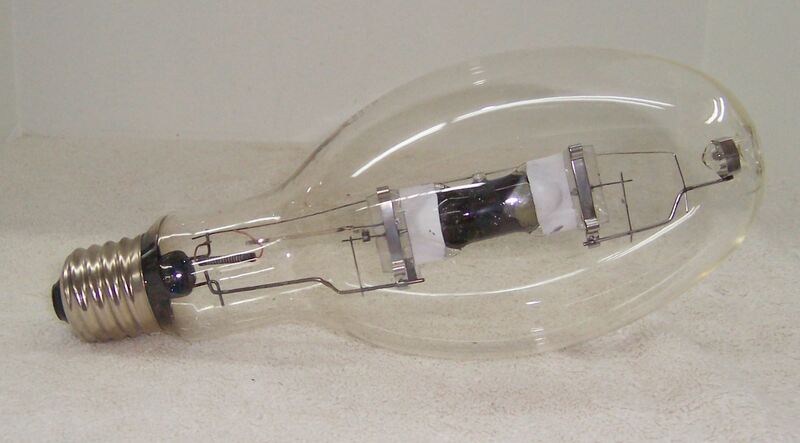 The sodium vapor lamps were and are still by far the most efficient in converting wattage to light, without about twice the ratio of incandescent bulbs. The light produced by the lamps is also softer, allowing easier distinguishing of detail under it and none of the glare produced by other lamps. Those factors, combined with their cost efficiency and a 1300-hour life span made them the perfect replacement for incandescent.